Power of attorney and guardianship: What’s the difference? Guardian/conservator: A guardian or conservator is a court-appointed person who’s given authority to manage the finances and/or health care decisions for someone who is no longer able to make those decisions on their own. In some states, the terms guardian and conservator are interchangeable. In others, they’re separate roles, so one person could be appointed to handle finances while another manages the healthcare and personal business. 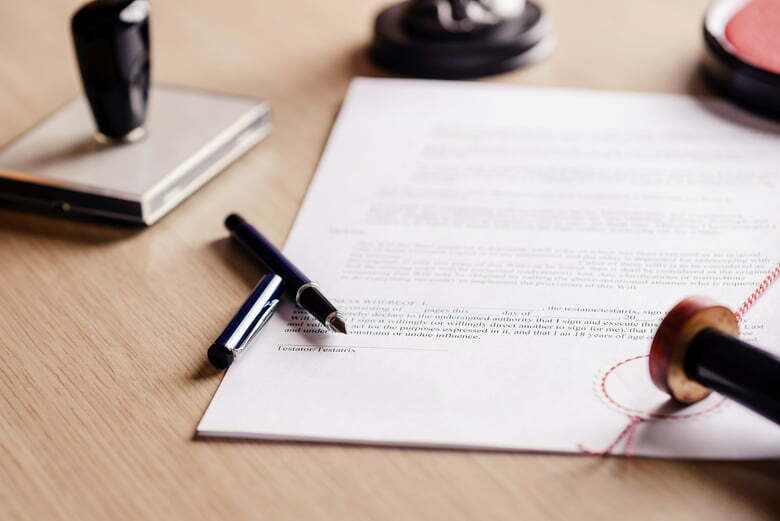 Power of attorney: This is a legal document that allows you to appoint an agent to act on your behalf in certain matters, such as financial or health care. In order for the agent to stay in effect, it must be a durable POA. This is crucially important. With any other type of POA, the agent actually loses the power to act on another’s behalf when that person becomes incapacitated or enfeebled, which is exactly the time they need someone to take over. There are different types of durable POAs: one just for medical issues, and another just for financial decision-making. Some people appoint the same person in both roles, while others choose to appoint different people to handle healthcare and finances. That route may make sense if, for instance, a relative is competent with finances but may be too squeamish to follow specific health care wishes in a crisis. A person can set up a power of attorney and name an agent to handle their affairs before anything happens to them. This gives people the choice in who should oversee their affairs. Guardianship, on the other hand, can only be obtained after a person has become incapacitated, and the court will be the one to decide who will have the decision-making power. A durable POA established ahead of time can preclude the need for a guardianship. If you don’t have a durable POA, you risk the possibility that your loved ones may be hamstrung and unable to make time-sensitive decisions on your behalf. Becoming a person’s guardian requires paperwork and a hearing in front of a judge. While the process may move swiftly, there will certainly be a lag time between when a person becomes incapacitated and when someone else can take over. On the other hand, if you have a POA in place, it’s much more seamless: You simply provide the care team or financial institution a copy of the signed power of attorney, as well as identification proving you’re the person listed in the POA, and can immediately begin acting as the agent. When a person requests guardianship over an older adult, the older party can represent him- or herself in court (or with a lawyer) as to why guardianship isn’t necessary or why a specific person shouldn’t be named guardian. This typically happens if the person still maintains some mental competency. And if there’s more than one person who wants to be named guardian — say, two siblings who both want to care for their aging parent — the process can be even more complicated, as the court will consider the character and resources of each interested party. With a durable POA, however, you get to choose the person you want in charge of your affairs, so there’s little need for court proceedings or a fight for control. In other words, a durable power of attorney is much preferable to a guardianship, and can prevent a lot of problems down the line.